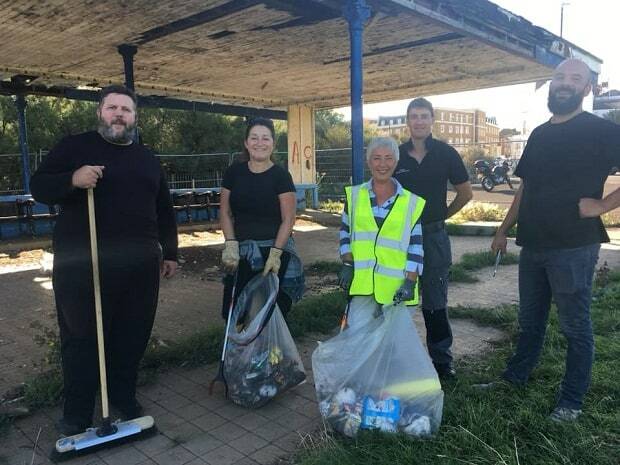 A new community group aiming to breathe fresh life into the deteriorating Newgate Gap Shelter has been formed by Cliftonville residents. 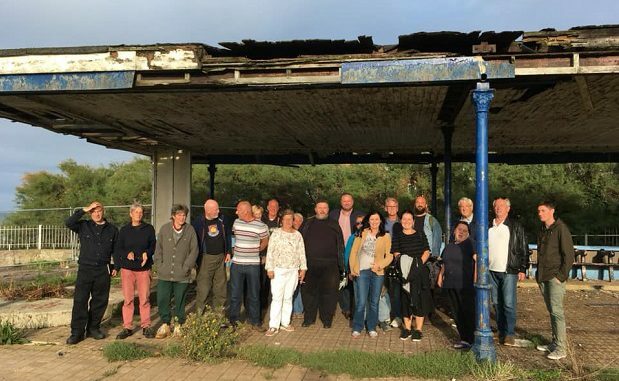 The move follows a successful campaign – Save the Newgate Gap Shelter – led by resident and mum-of-two Amelia Gregory, with support from Sam Causer of Margate Coastal Park and members of A Better Cliftonville (ABC), to overturn a Thanet council plan to demolish the shelter’s roof. The Edwardian, Ethelbert Crescent shelter is one of several constructed in the early 1900s along the isle’s coastline. Talks are now underway to look at options for the shelter, including its transfer as a community asset to the newly formed Friends of Cliftonville Coastline, who are taking on the project to revive the coastal area, starting with the shelter. However, options for the group to revive the site whilst it stays in local authority ownership are also being examined. 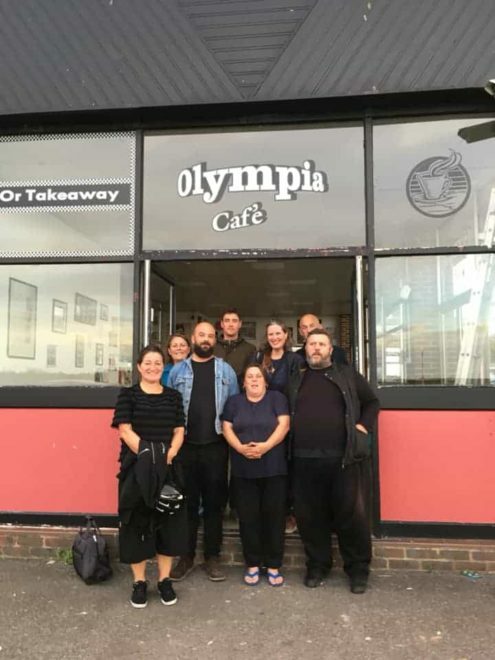 The group held its first meeting at the weekend, attracting 25 people to the Olympia Café venue, including five councillors. Amelia said: “At the meeting it was decided to create a new group to liaise with the council and community to save the shelter, taking over from A Better Cliftonville, who campaigned for 5 years to save the shelter but were met with continuous knock backs from TDC. Yesterday (September 9) a group of community volunteers cleaned up the shelter and made secure the Heras fencing to protect the structure from vandalism. This shelter has a long history dating back to victorian times. It may have had several updates and repairs during it’s life but it has survived so far. It would be a shame to allow it to fall further into disrepair to the point of no return because of all the cut-backs in place. Now is the time to bring it back to it’s full glory once again. It is part of our seaside heritage and should be preserved for future generations as it was for us. There is funding about for projects such as this if they can look for it.